Quote: Confucius on Household Haven | It's the Women, Not the Men! Confucius (551-479 BC) – Chinese Philosopher, Teacher, Editor and Politician. 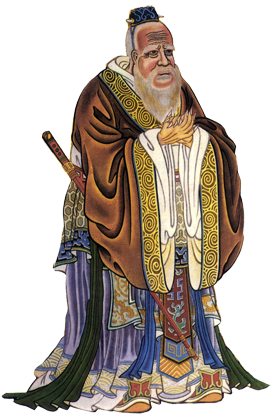 Even a pagan Chinese figure out the truth, thanks to the God’s common grace. Yes, God’s grace is amazing. It can pierce the darkest heart. It’s amazing how nothing is ever new under the sun. « Longform Essay – Why Do Christian Men Work So Hard?